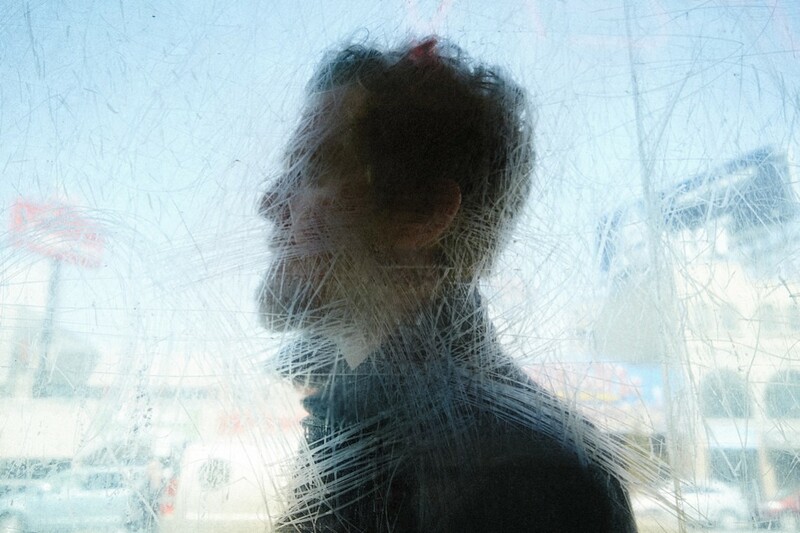 I don’t think I’m alone in coming to the music of Glen Hansard via the movie Once. Because of that initial exposure, it’s also hard to separate Glen Hansard the real guy and Oscar winning song writer, from the street musician character he played in the movie. It’s so easy to want to believe that he’s the guy from the movie, who has since made good, to become a world renowned and respected musician and artist. And it’s that narrative that made me want to hear his latest solo effort, Didn’t He Ramble. Using his Irish lilt to perfect effect, Grace Beneath the Pines is tragic and soulful, beautiful and haunting, dark and hopeful all at once. Melancholy meets a hint of country and folk tenderness on Wedding Ring. Apart from his writing, Hansard’s biggest asset is his voice. It can be effective when he’s restrained and quiet, but I always look forward to those moments when he lets loose. Which comes on Winning Streak, which is so great, it could have been written by any member of The Band or Jason Isbell. Things just keep on getting better with Her Mercy, the kind of soulful, classic RnB that could have been a Wilson Pickett hit in the 60s. As I compare Hansard and Didn’t He Ramble to a third musician in the space of two sentences and two songs, I feel bad. Because I in no way mean those comparisons to sound like I think he’s a poor imitation of any of those other guys. If anything, I mean them as a massive compliment, because all of those people are amazing. I’m putting Hansard up there as their equal, not an imitator. Piano balladry pays off big with McCormack’s Wall, where his obvious restraint only makes it hit that much harder. And when it turns into a traditional Irish violin jig, it all of a sudden seems even more heartfelt and honest coming from this Irish singer. He gives ‘traditional’ a twist on Lowly Deserter. At first, the mandolin and fiddle sound like Appalachian folk music. Until the big horn section and rock n roll bass line kick in. After an album built so much on acoustic and organic sounds, Didn’t He Ramble goes a little more ethereal and production heavy on the soundscape that is Just to Be the One. I would never want to hear an entire album of this kind of thing, but in the context of this record, it’s an interesting variation on everything else around it. While I could have done with a little more of Hansard really letting loose and some of the soaring vocals I know he’s more than capable of, I only thought that in hindsight, after I’d finished listing to Didn’t He Ramble. When I was in the thick of it, I was loving every subdued, quiet, gentle note it had to offer. Plus, even now, I can hear him letting loose with soaring voice on more than a few of these whenever he tours next and I can see these tunes live. Other Opinions Are Available. What did these people have to say about Didn’t He Ramble?